Virginia was designed in 1819 and launched that same year. 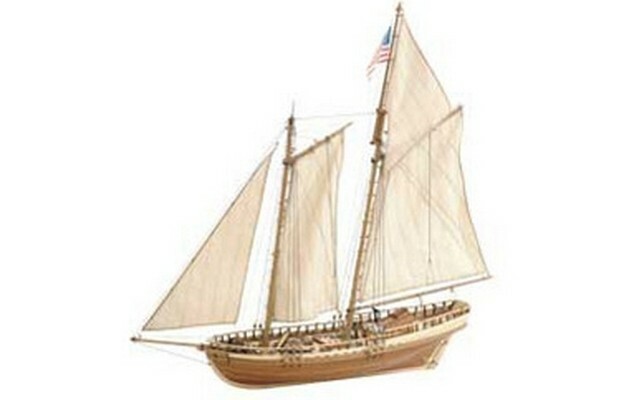 Also, know as “schooners”, these boats offered great maneuverability and elegance. Virginia was equipped with a central swivel mounted carronade. Being lightly armed with high-speed capability the Virginia was used as a coast guard boat for pursuit and intercepting tasks.